The World’s end pub quiz is hosted by the effervescent Tassoula. This quiz has a reputation amongst those in the know for its fun and drama so arriving early is recommended. 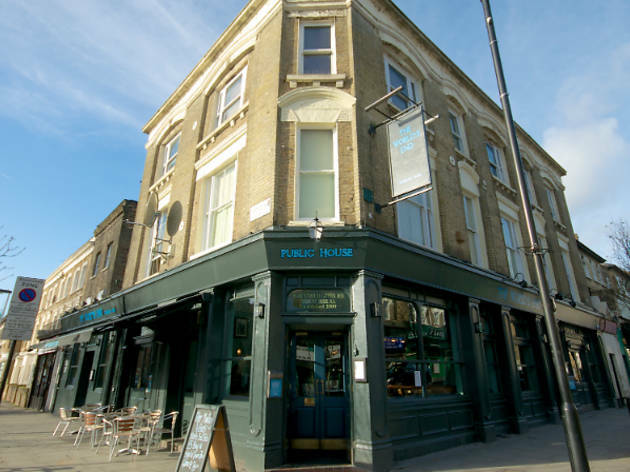 The World’s End is a fantastic venue in the heart of Finsbury park, located 2 mins from Finsbury Park station, underground and all bus routes. World Class Live Music & DJ’s every Friday, Saturday and Sunday, they could name drop a lot of famous people that have performed here but they are way too cool for that. Come check out the quiz on a Thursday, we’re sure you’ll want to be back for more.